Peppy Pets to the rescue! Young children and parents alike will love the irresistible personality of these adorable dogs! They are great for training kids how to take care of their pup without the mess by going for walks with Peppy Pups and playing with them so they get all the attention they need!Or a great companion for your other pets! 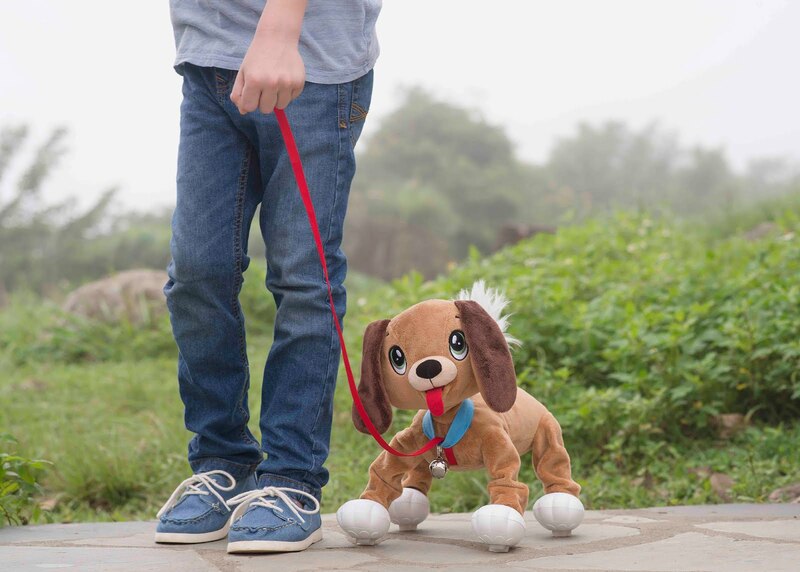 Whether for National Puppy Day (March 23rd), or anytime - Peppy Pets are a perfect addition to the family. 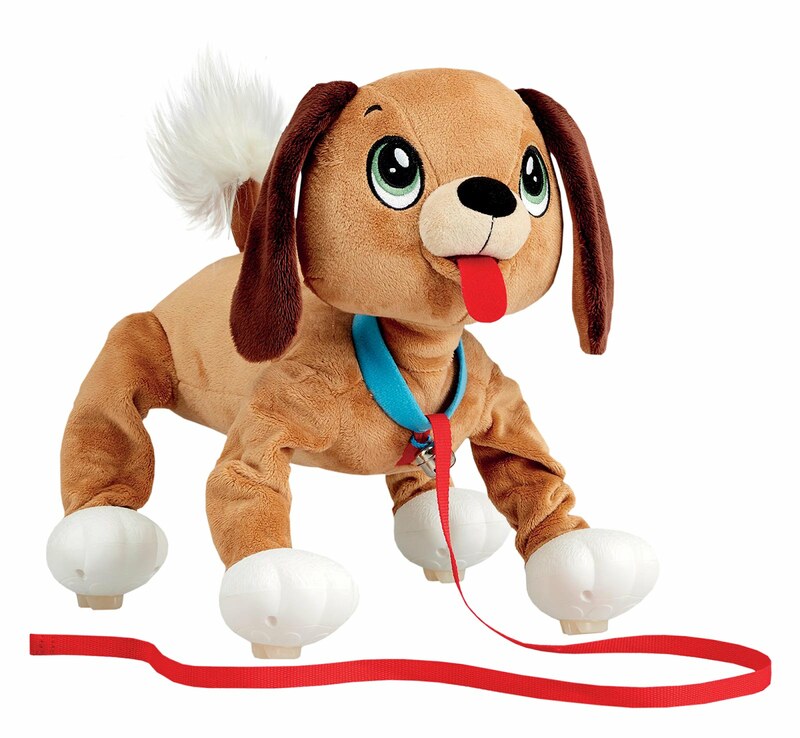 Peppy Pets from TPF Toys is available at retailers nationwide. 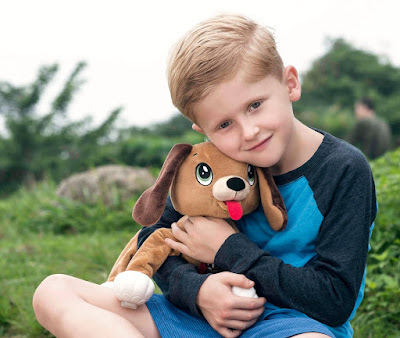 Ideal for children ages 4+, Peppy Pups are available in available in - soft brown, and black and white - and are available at Toys “R” Us nationwide, priced at $19.99.